Prices of petrol and diesel have been consecutively hiked. Petrol price has been increased by Rs 1.29 per litre, whereas, the diesel price is up by Rs 0.97 per litre. The hiked charges would be applicable from today midnight. The fuel prices were previously hiked on December 17, a day after the Parliament session ended. 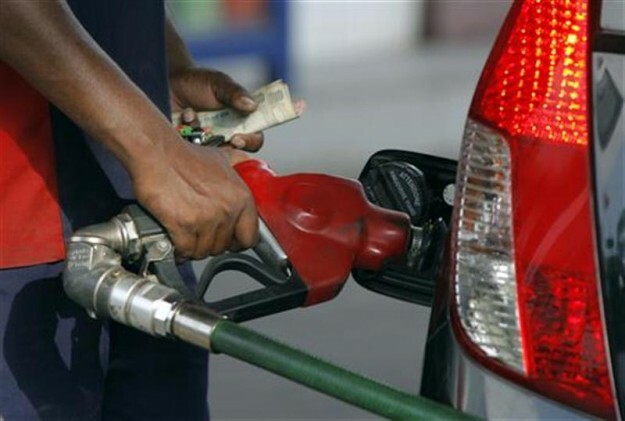 The hike in petrol prices was Rs 2.21 per litre, whereas, the diesel prices were pushed up by Rs 1.79 per litre. Following the hike, the petrol price in Delhi from today midnight would be scaled to Rs 69.25. Till 12 PM, the petrol pumps should charge the incumbent price Rs 68.94. The petrol and diesel prices are restructured on every 1st and 16th of the month by public sector petroleum companies. The Indian Oil Corporation, Bharat Petroleum and Hindustan Petroleum Corp (HPCL) revise the rates based upon the fluctuations in international price of crude oil. Crude oil price is nearly hovering around $55 per barrel. The price is way below the market rate prevailing during the era of UPA-I government. However, the sharp decline in crude oil prices has not been reflected in rate charged on petrol and diesel by oil corporations. Petrol and diesel prices have largely remained high due to increase in Excise duty and VAT rate on fuel products.